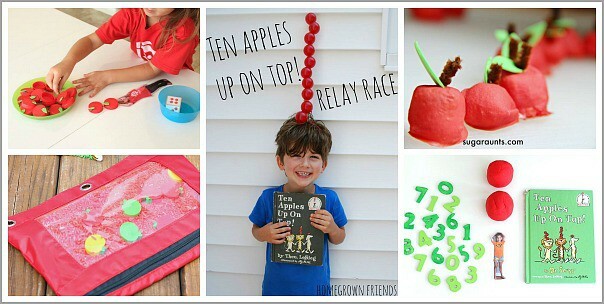 Here’s a fun Ten Apples Up On Top! 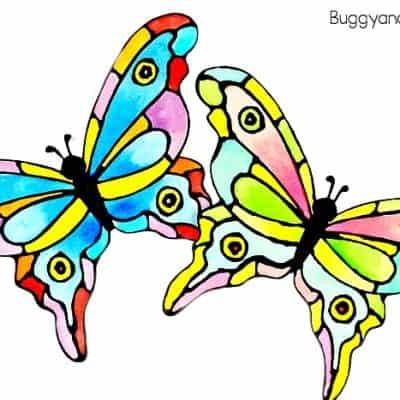 themed playdough activity for kids. 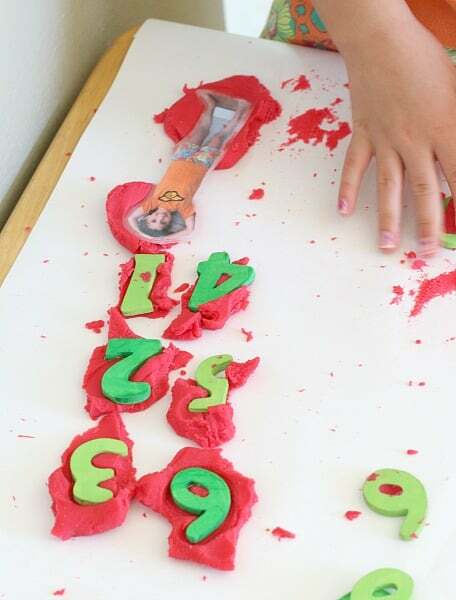 We used our apple scented playdough recipe and some wooden numbers to create this inviting counting and sensory activity for kids! 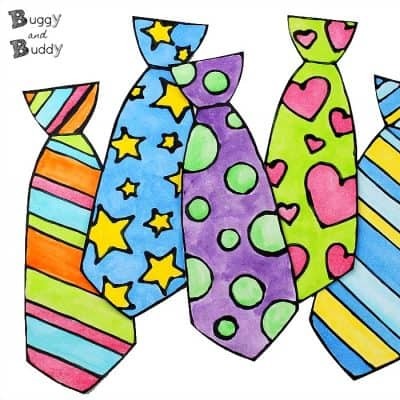 Follow our Children’s Books and Activities Pinterest board! 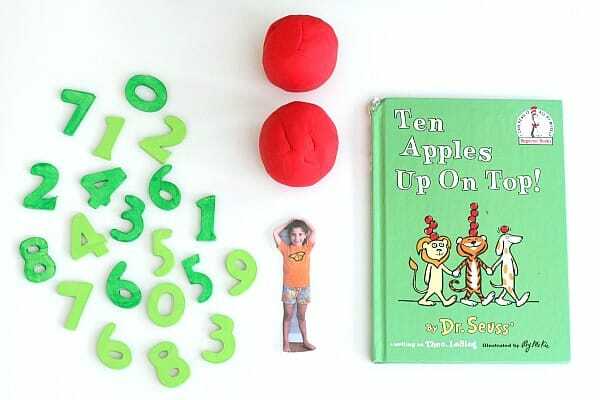 We are huge fans of all things Dr. Seuss, especially Ten Apples Up On Top! 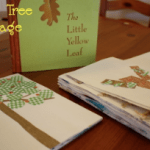 This story is such a great book for both toddlers and preschoolers. 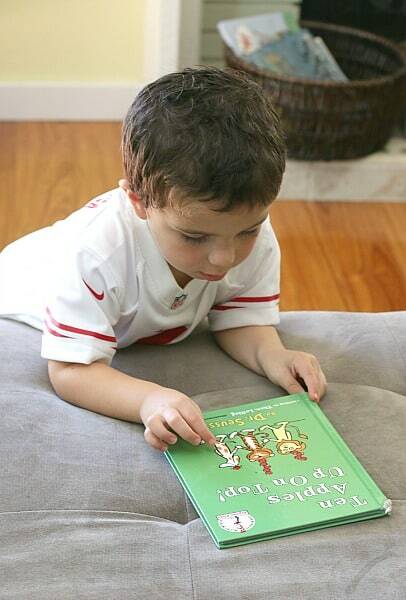 It’s a super silly story that kids love, it’s full of rhyming words, and it encourages children to practice counting throughout the story- definitely a book worth owning! 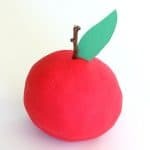 Previously we had created a counting felt set based on Ten Apples Up On Top! 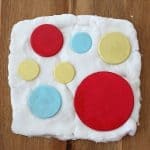 The kids had so much fun with it, I decided to make a similar version using playdough! 1. Take a photo of your child. 3. 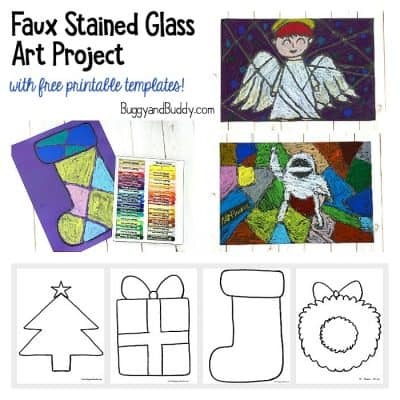 Cut out your child’s picture. 4. 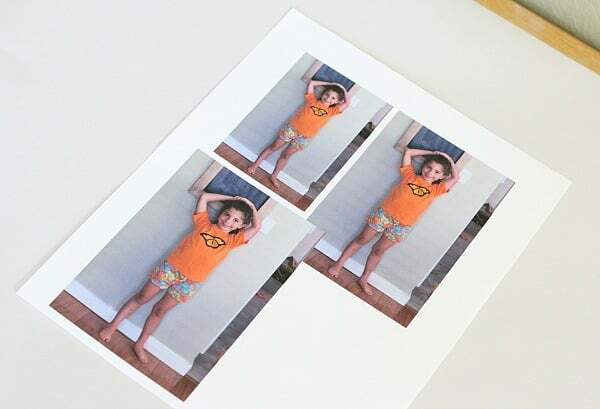 If you own or have access to a laminator, laminate your picture. If you don’t have one (like me), sandwich your picture between two pieces of contact paper. 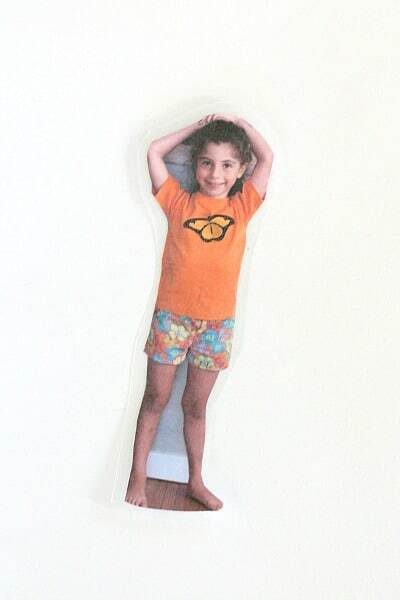 Cut out your child’s photo, and it’s ready for play! 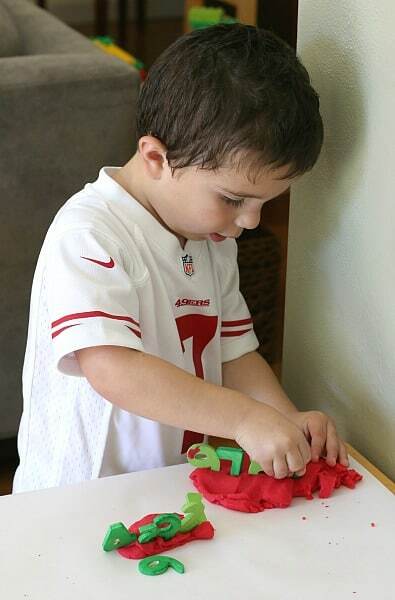 Place your red playdough, numbers, and your child’s picture out on a safe surface for play, and let your child have fun exploring! 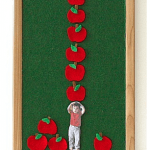 When Theo first saw the activity he was so excited that he ran to get the Ten Apples Up On Top! book to reread before playing! 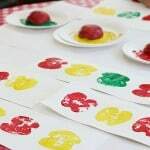 I taught Theo (my preschooler) how to use his hands to roll little apples. He had fun rolling out ten apples all by himself and placing them above his head. After he had made ten apples, he showed Lucy the number 10! Theo also practiced counting to ten with the activity. 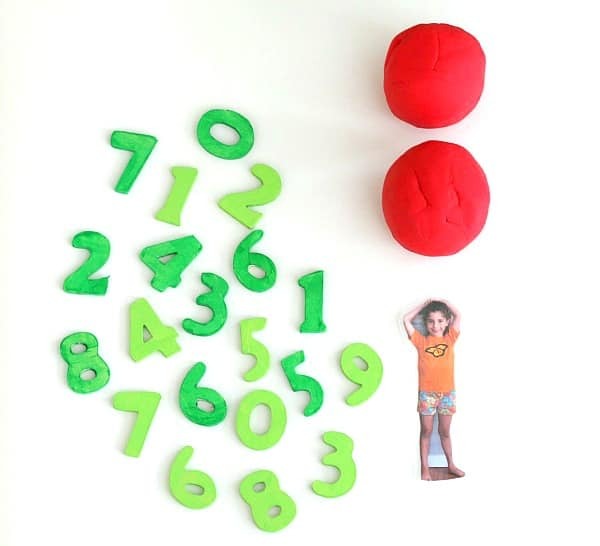 He’d find one number at a time and stick it in the playdough as he counted. Lucy also did some counting with the playdough. 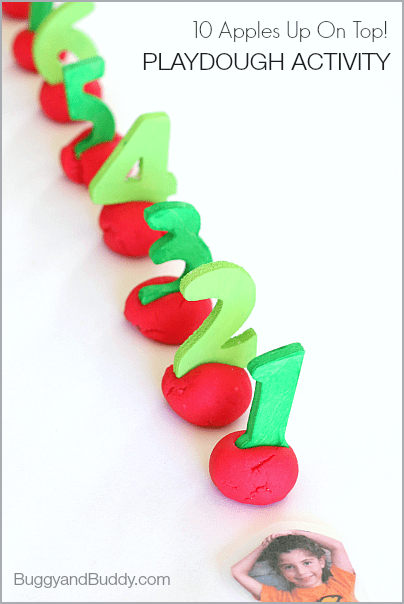 She liked sticking the numbers right in her apples. 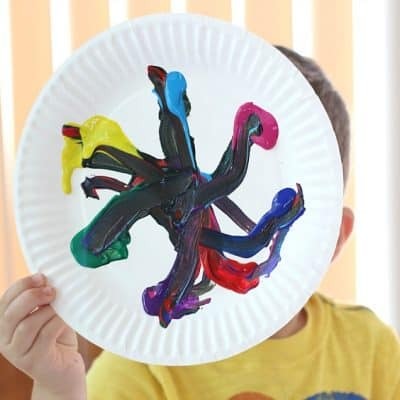 I always love watching the kids play with hands-on activities. They always seem to come up with really creative ideas I wouldn’t have even thought of. 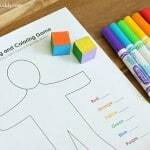 We’ll definitely be pulling this activity out again throughout the week! 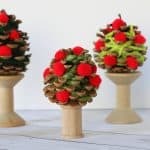 Be sure to check out all the creative Ten Apples Up On Top! 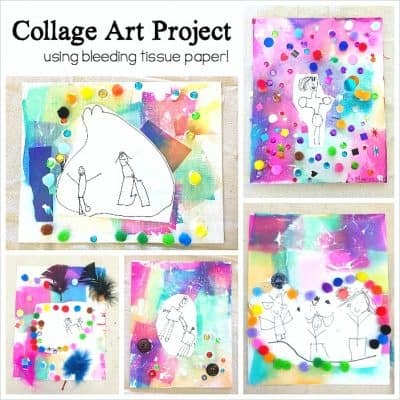 activities created by the other members of The Preschool Book Club Series! Ten Apples Up On Top! Math Game from Mama. Papa. Bubba. Love this! 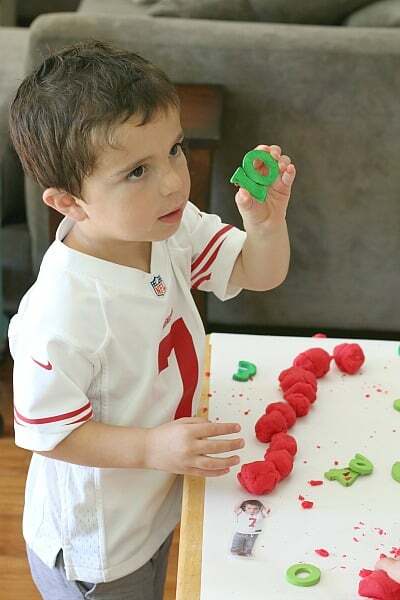 very clever with the apple scented playdough! Pinned! 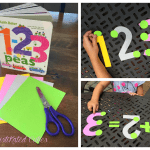 Fun and educational…what’s not to love? Pinning!